Rio's beauty products are all designed and manufactured in the U.K. and they aim to 'create simple beauty regimes' that busy (and lazy) us can perform in our own homes! The products span over 5 categories; hair removal, face, body, dental and nails. 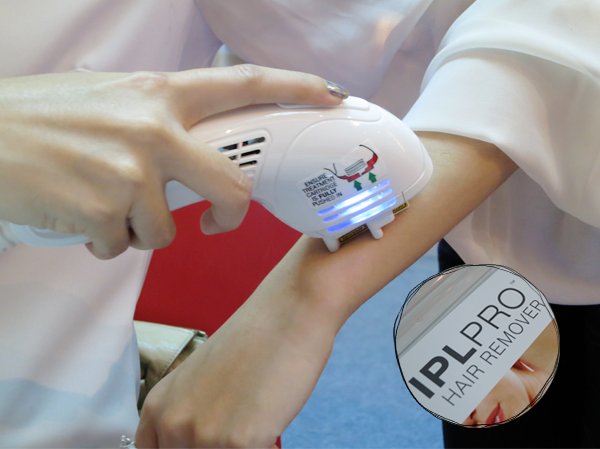 One of the many products that caught my eye was the IPL PRO Hair Remover. This runs on professional power and is perfect for the fast and efficient elimination (And annihilation.) of your body hair. I go for IPL sessions at a salon but it's pretty troublesome because I have to travel down to the salon, queue up, worry about hygiene and stuff like that. I would LOVE to have my own IPL machine! Think of all the conveniences you get to enjoy and you just have to pay once for it and that's all! You're covered for life (Or for as long as the machine lives!)! 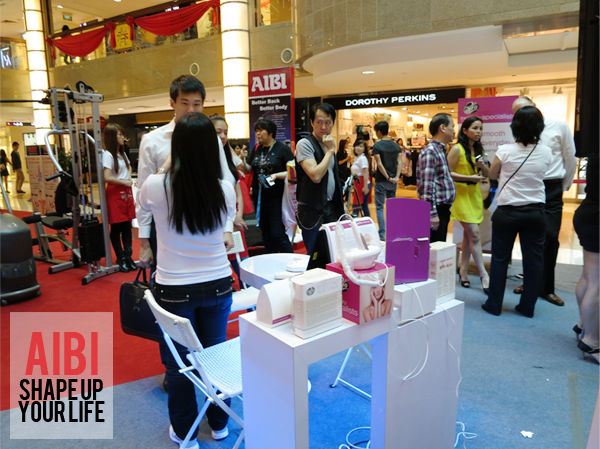 At the event, I got to try the 60 Second Neck Toner (Top left.). We all know that the neck is one of the first places to age first. If you want to delay that, you will need to firm up the skin and muscles there and this is exactly what the 60 Second Neck Toner does. You place it under your chin and the tool vibrates the muscles, improving the tone and tightness. The Crystal Renew is really interesting because you can basically conduct your own facials at home (Goodbye, crazy-expensive packages!). This tool makes use of vacuum microdermabrasion to vacuum away all the dead cells gently and delicately. 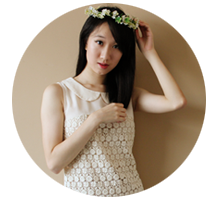 At the same time, it also promotes the rejuvenation of skin cells, something that is known as 'the new skin effect'. 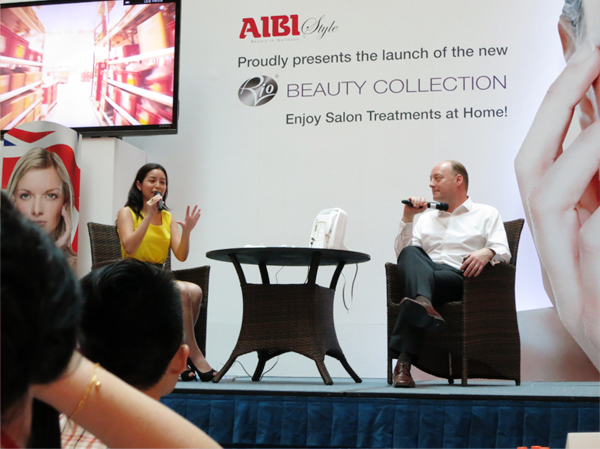 Here's the Aibi model getting her nails done with the Nail Foils kit! And I got a go at it too! 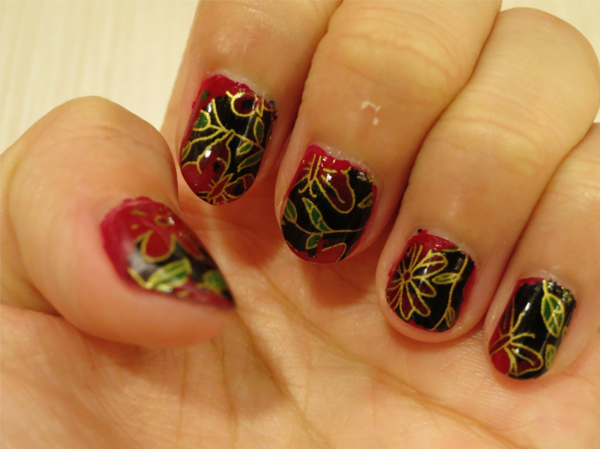 :DDD I have seen foil nails on the internet, always thought they involved a lot of work so I didn't really bother with them. And I don't think it's very easy to get the foils in Singapore (You will need to order them online.) so this kit makes things really convenient! 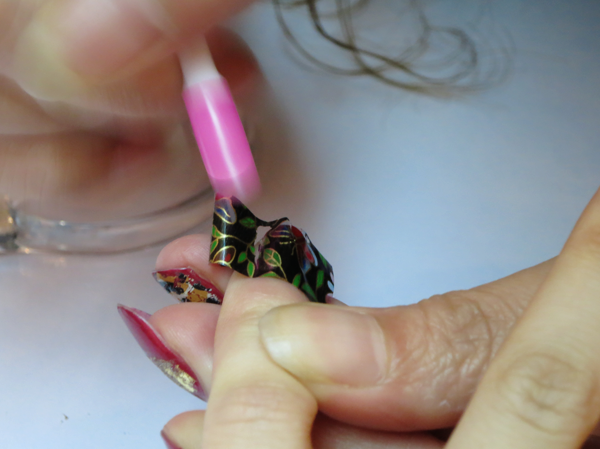 Step 1: Apply the foil adhesive over your bare nails or over a base colour. 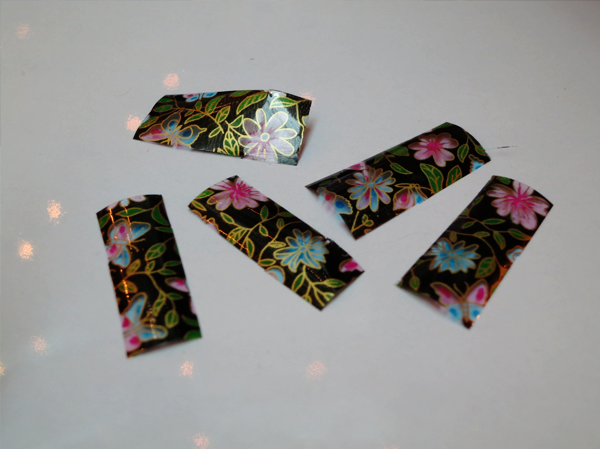 Step 2: Cut strips of your preferred nail foil (Make sure they cover your entire nail bed!). Step 3: Place the strips on your nail beds and using the pink hoof stick, rub and transfer the entire foil onto your nail beds.